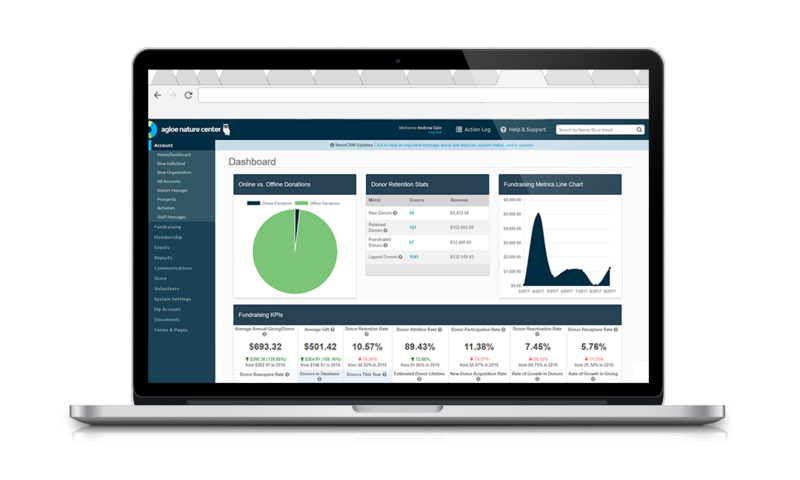 Reporting has never been easier with our new customizable dashboard. Get insights that matter, available in seconds! 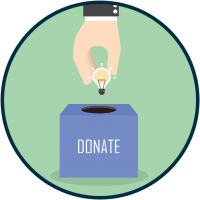 We build websites, backed by nonprofit best practices. 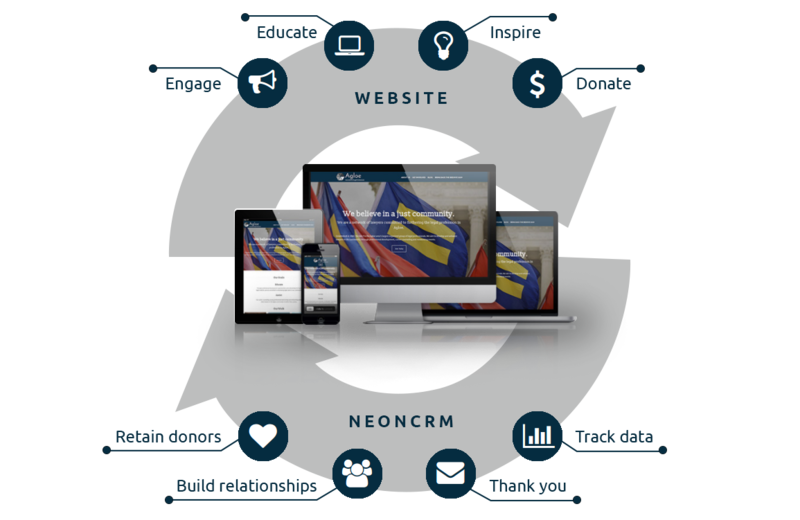 Neon Web Studio designs nonprofit websites, following digital best practices from the Nielsen Norman Group. Whether you’re looking for a custom-designed site or just a template that you can build from yourself, our websites are super affordable — starting at just $90/month. 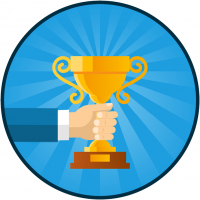 Plus it works seamlessly with your NeonCRM database, so you can save time and focus on the great work that you do! Need a custom solution? Neon One can help. 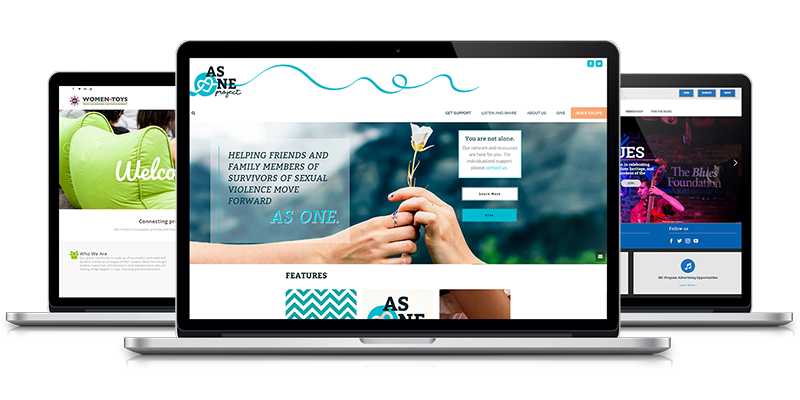 Neon One is a unifying nonprofit solution for every nonprofit. 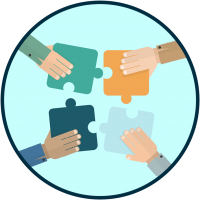 We’ve built the most open, customizable nonprofit CRM that your organization can leverage to create a solution that’s perfect for your needs.